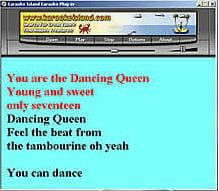 A basic player for our mp3 karaoke files. It allows you to select font size and color of the lyrics. 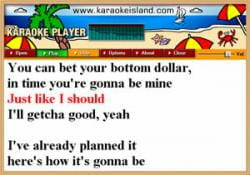 MP3 Karaoke Player is an application designed for those who love karaoke and for your moments of pleasure are more pleasant. This tool allows you to burn all the audio tracks you want in WAV format. Just plug your microphone and sing everyday! Latest update on November 20, 2016 at 06:15 PM.